It’s been a little over a week since the 2019 Academy Awards came and went (without the help of a host). Now that we’ve had some time to reflect, it’s time to go back and reflect on what the got right, and what they certainly didn’t. Let’s start on a positive note shall we? This was by far the biggest surprise of the night. With Glenn Close almost a sure lock, it seemed as if this terrific performance in The Favourite would go unnoticed. Once she was called on stage, you could see the look of shock on her face, and Coleman gave one of the most endearing speeches of the night. King seemed to be a lock going into the night, and rightfully so. Her performance in If Beale Street Could Talk was the standout in a stellar cast. Spike Lee has finally made it to the Oscars stage. Yes, he should have been there earlier with masterpieces like Do The Right Thing, but it’s better late than never for one of the most influential directors in American cinema. Now let’s look at some things the Oscar’s definitely missed. Now there’s fast paced editing, and then there’s nauseating editing. Bohemian Rhapsody seems to be the latter. The fact that the entire 133 minute film is cut like a concert montage is a problem, something twitter went wild with. What should have won: The Favourite - The quirky, humourous, stylized edits in this film kept you wanting more the entire film. Don’t get me wrong, Free Solo is a great documentary. It’s interesting, it’s tense, and it leaves you with a wow factor. In any other year I’d be happy that it won, except for this year. 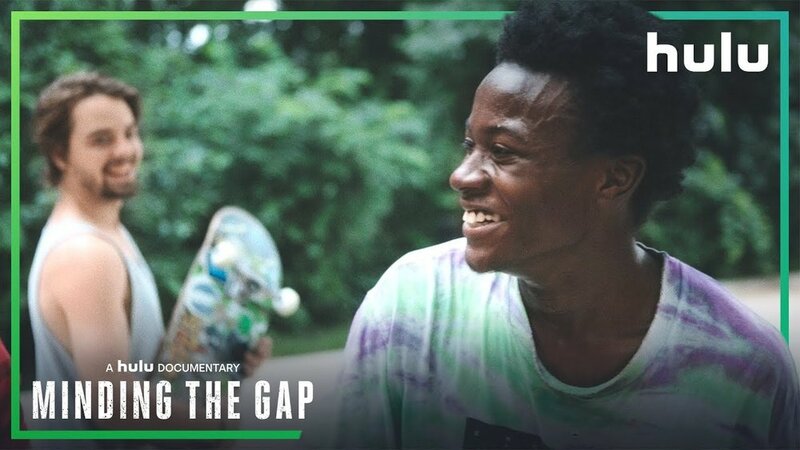 What should have won: Minding The Gap - Innocent, Emotional, and intensely intimate, Minding the Gap is a must see for all film viewers. It shows the power of what telling a personal story can do in film, and it is not only the best documentary of the year, but I would argue it is the best film of the year. I mean, come on. Enough has been said about how problematic Green Book is, and I completely agree with that, but what about it’s merits as a film? It’s cookie cutter in plot, has the bare minimum to it in style, and at the end of the day is an extremely clear Oscar-bait film. Years from now, people are going to look back and think, oh that movie won best picture? It says something when films which weren’t even nominated for the award deserved it more than the winner. Overall, there were pros and cons to the awards like there are any year, this time they just seemed a little more anticlimactic. But get ready, awards season for this year is just around the corner. With films from Scorsese, Tarantino, Jordan Peele and Greta Gerwig, we’re likely to have an interesting race on our hands sooner than you might think. to be run over by a taxi. She then wakes up exactly where the show started; she is standing in the bathroom, at the party, looking into the mirror. It takes her a few deaths to realize the cycle she has fallen into and she then begins to sift through many possible theories as to why this is happening. This is a familiar structure and if you are an avid movie and tv lover you probably recently saw, Before I Fall, that sees a high school student caught in a similar situation. This show tackles it in a very different way though. The humor and severity of the deaths keeps us on our toes, and the lack of continuity between the time loops keeps us confused. But, the discovery of someone else caught in the same situation, Alan, played by Charlie Barnett creates hope for our main character. This show is perfect for a binge watcher like you and like myself. The show is only comprised of a thirty minute format. Due to the complexity and enthralling elements of the show, those thirty minutes fly by. So go ahead and order in a pizza, cuddle up with your dog on the couch, and log onto your neighbor’s Netflix. You’re in for a great story that will only leave you wanting more than each 30 minute episode allows. It will be very interesting to see who walks away an Oscar winner this year!